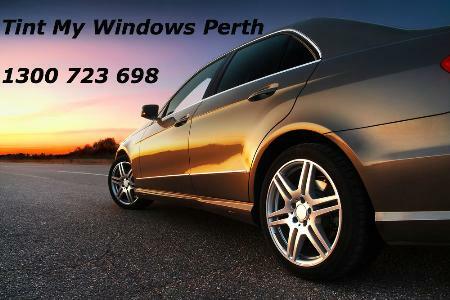 Welcome to Tint My Windows Perth! Whilst Window Tinting is our passion we believe that customer care is equally important. Our aim when we part ways is for you to have the best quality window tint in Perth and a smile on your face. We offer window tinting solutions to suit your needs including but certainly not limited to Car, Home, Office or Commercial Buildings. What are you waiting for? You are just a click or a call away from having the coolest ride in town, the sleekest house on the street or the classiest office in the building. Whatever your needs, we are here to help.